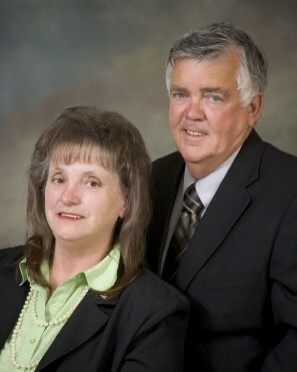 "Jan and Don Ratliff are amazing! They helped me with an incredibly difficult piece of property. Having been a Realtor for a time myself, and married to one for even longer, I know enough about the real estate business to have been able to appreciate the way they handled everything – the basic paperwork, listing, etc. as well as their advice to me about how best to market the property – and to know that they know their stuff. They were able to advise me on work I needed to have done and the workers who could do that work and keep everything affordable. The (almost impossible) property sold in a fairly short spe and I was able to get what I needed from it. The Ratliffs worked a miracle for me! I’d recommend them to anybody!